Best of Lincoln Park 2550! Picturesque 2 bed, 2 bath home w/ stunning park, lake & city views. This pristine home in Lucien Lagrange's most sought after building is simply delightful. Expect to be impressed w/classic appointments, soaring 11' ceilings & immaculate condition. Split floor plan w/ proportional room sizes provides a comfortable lifestyle. Gourmet kitchen comprised of Italian Snaidero cabinetry & pro-grade appliances. Master suite is generous in luxury incl oversized WIC & spa-caliber bath w/ double vanity, separate shower, water closet & soaking tub. Over-sized terrace provides ample outdoor space. Addtl storage completes this home. 1 deeded parking space incl in price. 2nd is available for additional cost. Premium amenity building incl 24 hr door staff, indoor pool/spa, gym, billiards room, library, game room, movie theater, dog run, kid's playground, lush gardens, park & more. 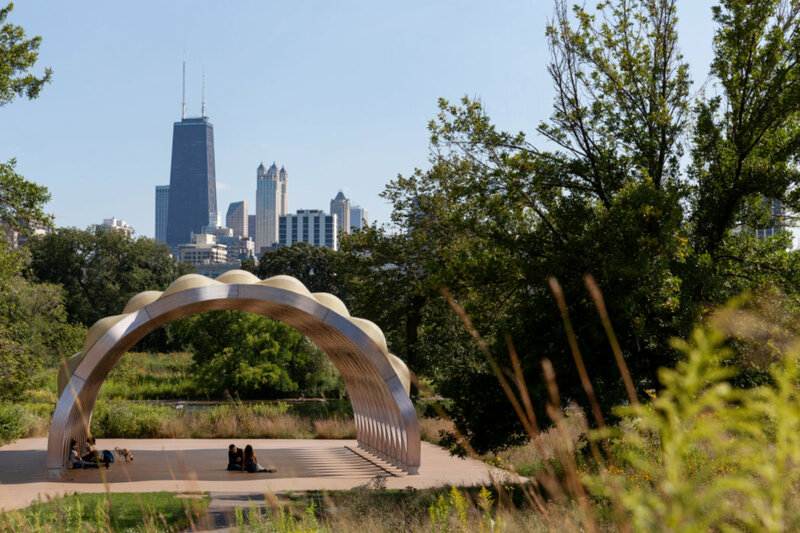 All on one of Lincoln Park's best streets, just steps to all the neighborhood has to offer. 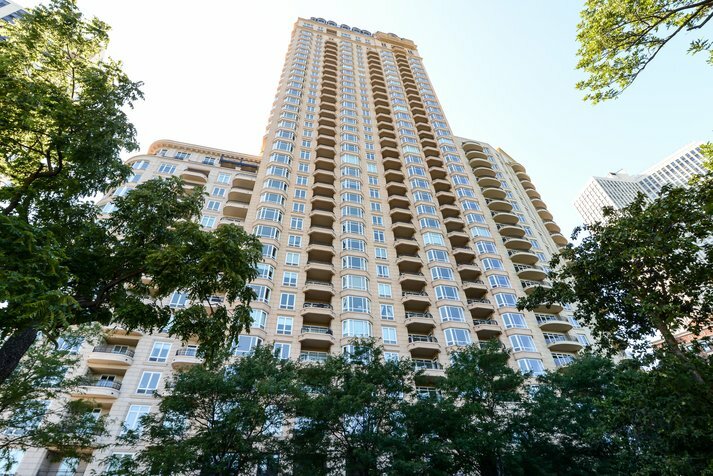 2550 N Lakeview Avenue #N1803 Chicago, Illinois 60614 is a condo property, currently listed at $1,275,000. 2550 N Lakeview Avenue #N1803 has 2 bedroom(s) and 2 bath(s). Want to learn more about 2550 N Lakeview Avenue #N1803 Chicago, Illinois 60614? Contact an @properties agent to request more info.